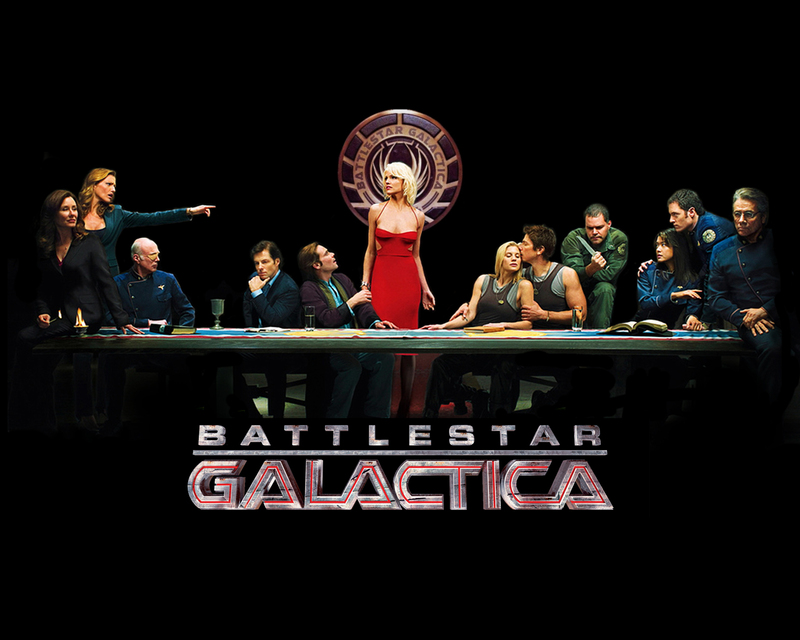 So, I FINALLY finished Battlestar Galactica. It took me like a decade (life happens) but it was worth it. It’s a great show. Geeky name? Yes. But it won a lot of awards (critics are NEVER wrong) and it’s ultimately more about the story and the relationships than the peripheral stuff like space or special effects, as any good show should be. It deals with a lot big themes like good vs. evil, what it means to be human, who/what God is, racism, etc. But the thing which stood out to me the most was how the characters dealt with their emotions. Talk about a mess! When it came to working through feelings like regret, grief, anger, fear, and loneliness, they almost always either tried to ignore them or express them in unhealthy ways. They would either abuse themselves (alcoholism, drug addiction, self-harm, promiscuity, etc.) or abuse others (violence, abuse, slander, etc) – sometimes consciously and sometimes not. Eventually, many of the characters DID get to the other side of what they were feeling but only after leaving a trail of destruction behind them. All in all, a good clean Christian show. Some of my greatest life lessons have come through examples of “what NOT to do”, and I’ve gotta say that watching the characters on Battlestar deal with their emotions might have made the list. Probably because it hit so close to home. I grew up in an emotionally unhealthy environment. I got to see lots of stuffing and exploding, but rarely witnessed the healthy middle. The healthy middle refuses to ignore difficult emotions while also refusing to vent them in harmful ways. Instead, it seeks to surface raw emotions constructively, with God and community, toward the end of wholeness. As it turns out, God is actually the author of emotions and our very best outlet for them. I often think about how incredibly real David was with God in the Psalms. It’s like the ultimate permission-giving book for surfacing difficult things. I think about 1 Peter 5:7, which says, “Cast all your anxiety on him [God], because he cares for you.” Think about that. God actually wants us to bring him all our emotional junk, not so that he can judge or condemn us, but because he loves us and cares about what we’re going through and wants to help us work through it like the perfect father would. That’s a pretty incredible invite and a pretty incredible God. The fact of the matter is that we always do SOMETHING with our emotions. When we stuff or explode negative emotions, we lose and others suffer. It’s only when we surface them in healthy ways that we win and others are blessed.